Hi, everyone! I've updated the blog editor recently so I'm testing it out. In the meantime, I'll fill you in on what's going on. Anyway, we made two episodes of Making Notes and stopped due to things getting really busy. Now, a year and a half later, we decided to make a new episode. Currently, the whole thing is filmed and edited and ready to go. We're going to release it on our secondary YouTube channel on October 15th. In the meantime, you can watch the first two episodes here and see what you think. We'll post the new episode on our Facebook when it's up. I've been sort of busy working on updating another website. When I'm done with that, I'll come back here and update this one. I can't say when, but soon. What I did do to update the website was update our Calendar page. You can now see the event's that we don't want you to see on our website (with the sensitive information removed). When I'm done with the other website, I'll update the Store page on this website. I'll also make some minor adjustments to the website as well. If you have any suggestions on what else I should add, please leave a comment below. I'd love to hear your ideas. Well, I think that's all for now. 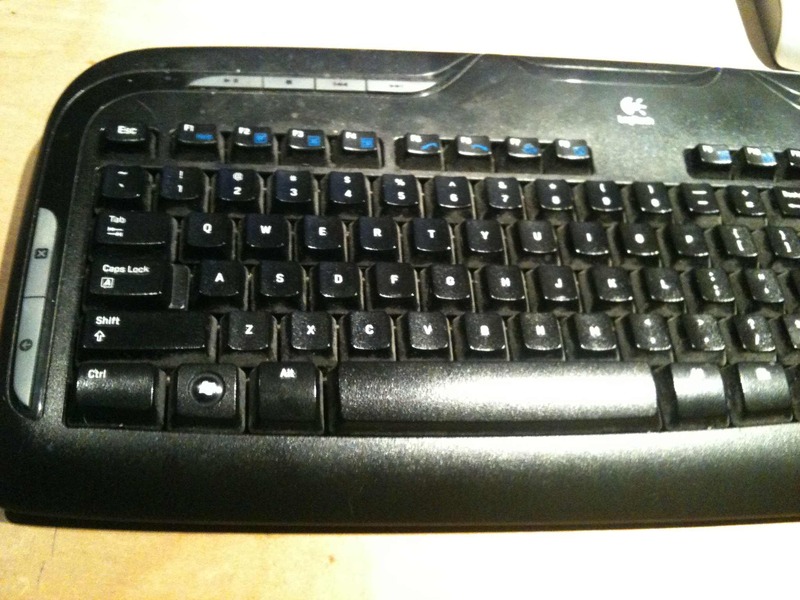 Here, have a picture of my keyboard!